The upcoming James Bond movie "Spectre" is the most expensive Bond movie so far and one of the reasons is because they wrecked $37 million worth of cars. That includes seven specially-designed Aston Martin DB10 sports cars. There's also a scene where Bond flies a plane through a barn and into a bad guy's Land Rover... and they didn't use CGI. 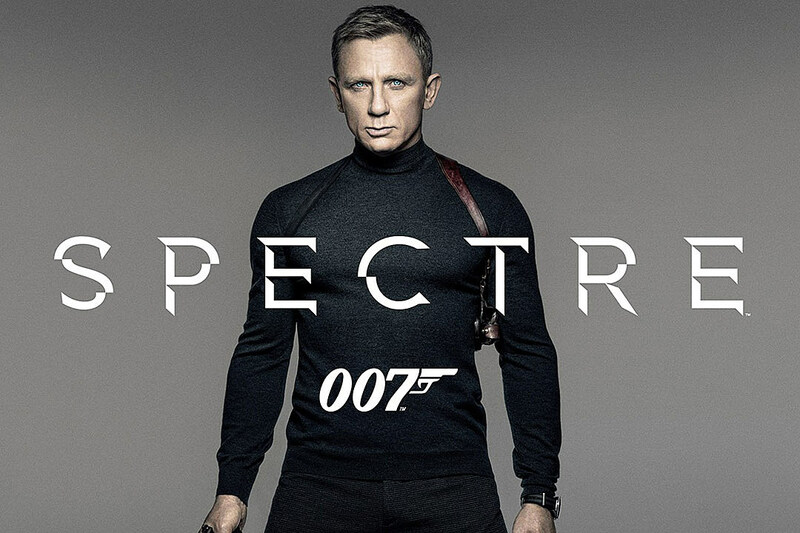 A stunt coordinator says, "We set the record for smashing up cars on 'Spectre'. In Rome, we wrecked millions of pounds worth. They were going into the Vatican at top speeds of 110 miles per hour. We shot one entire night for four seconds of film."